Doris Day | Anybody Got A Match? Legendary actress Doris Day just recently celebrated her 97th birthday. It’s an achievement for anybody to reach old age, it’s especially impressive when they’re 97 years young. To celebrate this, I’m going to discuss another side of Doris that, arguably, doesn’t get talked about enough. As we all know, Ms. Day started out as a singer, eventually transitioning into acting later in her life. If you read up on the early days of Doris, it’s very apparent that her voice was quite the show stopper. Doris began singing at an early age. 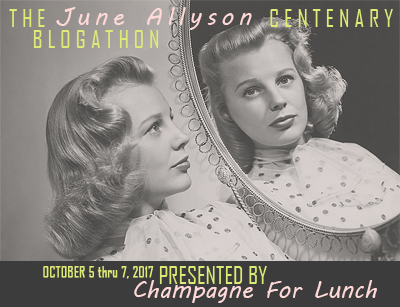 While recovering from an auto accident at a young age, Day began to sing with the radio, listening and humming along to the likes of Benny Goodman, Tommy Dorsey, and Glenn Miller. Doris quickly discovered her hidden talent and eventually it grew into something more. Doris‘ mother, Alma, put her in singing lessons where her talent proceeded to grow. Day‘s first true singing gig was with band leader Barney Rapp, then she moved on to work with the likes of Jimmy James, Bob Crosby, and Les Brown. When working with Brown, Day managed to score her first hit with “Sentimental Journey,” and from that point on, her singing career took off. Day always had a lovely singing voice, and its no wonder that even today her songs resonate well with listeners. 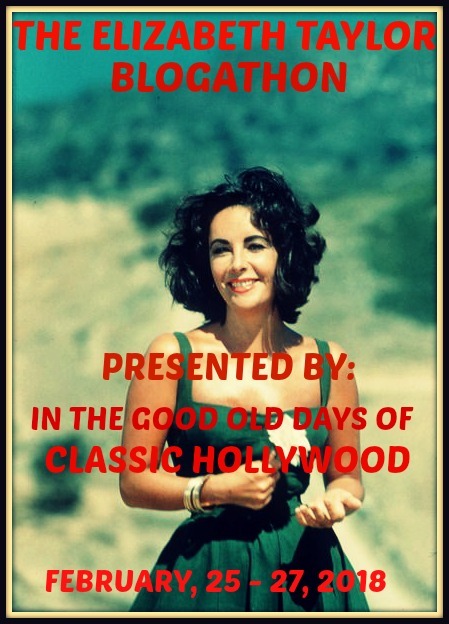 From the classic like “Que Sera Sera” and “Perhaps, Perhaps, Perhaps” to her acting career, Ms. Day has always been a quintessential classic Hollywood figure. I only hope that her next birthdays are as wonderful as this one was. Happy Birthday, first of all. Secondly, give yourself a pat on the back. She really outdid herself this time. The Doris Day that we like to remember is the girl next door. She’s everyone’s best friend, she’s one who married her child high school sweetheart and bakes cookies for her children’s school bake sale. Perhaps that facade gets masks the true hidden talent in Day‘s acting arsenal. In the thriller Midnight Lace, the ‘Hitchcock Day™‘ (something, I dubbed her after watching The Man Who Knew Too Much ) was out in full force. The film follows newly-wed Kit Preston and her struggles to adjust to life in England. Not only does she have to deal with the melancholic weather and a different culture, she’s also being phone stalked by a man who’s threatening to kill her. 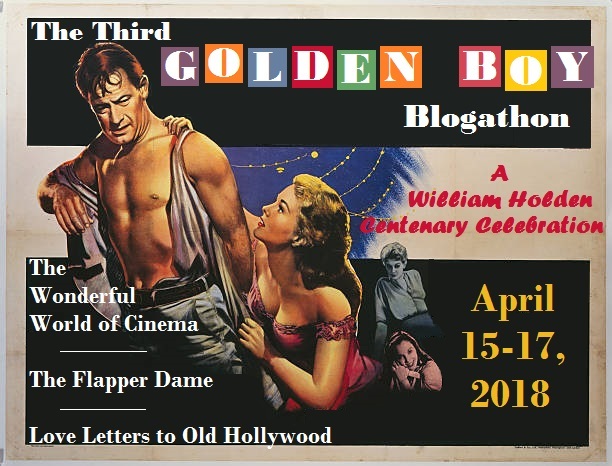 Her husband Anthony ‘Tony’ Preston, played by Rex Harrison, insists that it’s just a practical joke and tries to calm her down with an extended honeymoon to Venice. The next day Kit prepares for this trip by buying a variety of clothing. During her shopping spree, she nearly gets hit by a falling girder from a nearby construction site. This is where we get introduced to Brain Younger, played by John Gavin. He quickly takes an interest in Mrs. Preston, acting as a guardian angel of sorts, whenever she gets in trouble. As if things can’t get any worse for Kit, Tony cancels their trip to Venice, claiming that work has got him extraordinarily busy. 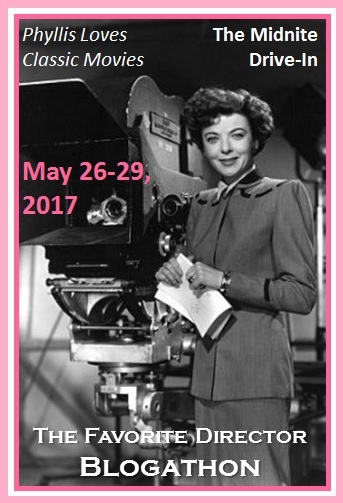 Luckily, a few days later Kit’s vivacious Aunt Bea, played by Myrna Loy, shows up for an extended stay at her flat. Things progressively get stranger as the weeks go on. It starts with Kit getting stuck in an elevator and having a panic attack. What she believes is her stalker is actually Brian apologizing for his construction site cutting off the electricity. Next, she gets pushed in front of a moving bus in front of a crowd of strangers The final straw is when the people around start to doubt her, calling her delusional and paranoid. Tony and Bea take her to a physician where he clears her of all potential ailments. Seeing as though there’s nothing wrong, Tony decides to re-schedule their trip to Venice, at the insistence of Aunt Bea. A couple of days pass without calls and the Preston’s deduce that they must’ve stopped. It isn’t until late one night when Tony’s due at a business meeting across town that the calls continue. This time, Tony actually hears the threats. He quickly tells Kit that he’ll cancel his meeting and they’ll devise a plan on how to catch the stranger. Tony plans to walk out of the building, in plain sight, sneak back in and catch the killer in the middle of his act. He does just that and this is where the film gets even crazier. They wrestle for a while until the “stranger” gets shot with his own weapon. I put “stranger” in quotations because he isn’t a stranger at all but the naval husband of Kit’s supposed best friend and next door neighbor Peggy Thompson, played by Natasha Perry. This is important because she’s being used as a witness in Tony’s plot to kill Kit while making it look like an accident. You see, Tony recently found that one of his employees’ embezzled one million pounds away from his company. The only way to get that money is to, apparently, kill his wife. Her husband Roy Ash, played by Anthony Dawson, has been stalking Tony’s movements ever since he returned home from the war. He believed that they were having an affair, and that’s why he’s been so secretive. Stuck at crossroads, Kit sprints towards her bedroom where she screams out for help. Once again, Brian is there to save the day, conveniently walking out of the pub just in time to help Kit cascade down the scaling safely. Moments later the police arrive, arresting Tony, Peggy and getting medical help for the wounded ‘intruder’ lying on the ground so desperately needs. The final shot of the film has Brian and Aunt Bea walking off in the distance comforting Kit with words of encouragement. As I stated earlier, Day‘s dramatic acting skills are very underrated. During the entire film, I was in shock at how well she carried the heavier, fear-inducing scenes. I suppose that’s a testament to the director, David Miller. His use of shadows and darkness to create a frantic mood truly terrified me. As for the acting performances, Rex Harrison was positively unsettling. I always suspected he was up to something, It didn’t surprise me when he revealed himself to be the ‘bad guy’ at the end. I AM surprised that Doris didn’t receive a nomination for her role as Kit. I thought she did a phenomenal job, acting alongside Myrna Loy certainly isn’t an easy task, but she pulled it off flawlessly. As the film ended, I couldn’t help but think that Day‘s character would bounce back that ordeal. In my mind, she’d fly back to the States with Aunt Bea for a period of time while they clean out her old apartment, keeping in touch with Brian through a letter correspondence. After a couple of weeks in the US, she’ll return to England where she and Brian will move in together, eventually marrying months later. One can only hope, right? Please tell me I’m not the only one who believes this? 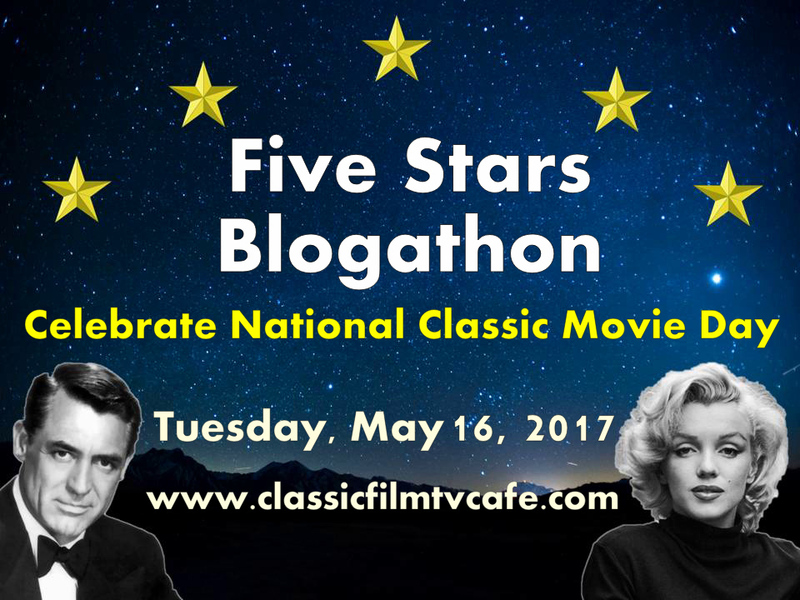 Before I begin, I would like to thank the Classic Film and TV Café for hosting this wonderful, very interesting blogathon! 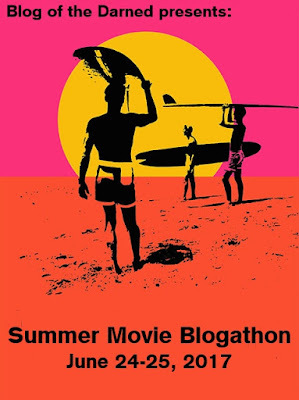 This is my first ever blogathon and I’m quite excited about it, I’ve been wanting to do one for a while. 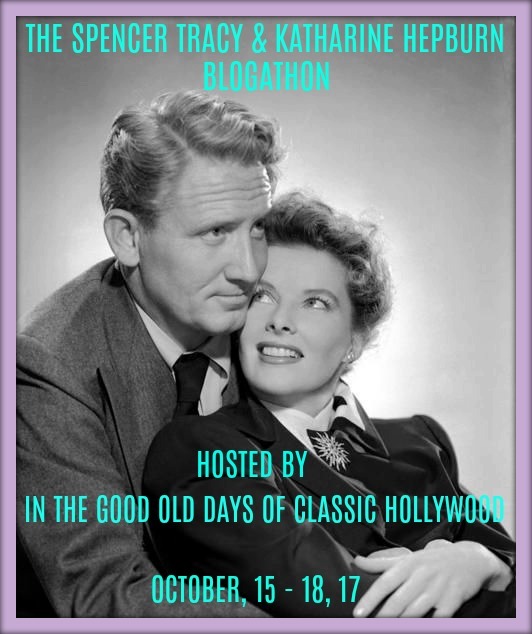 The topic for this specific blogathon is to list my five favorite movie stars and write about what I adore about them, so, without further ado, I present to you my five favorites classic Hollywood actors/actress of the golden age of Hollywood. It’s no wonder that the band Wham! wrote a lyric in their song Wake Me Up Before You Go-Go about her. Doris Day is one of those classic Hollywood icons that everyone loves and no one hates- I mean, how could you hate her? Doris Mary Ann Kappelhoff was born on April 3rd, 1922 in Cincinnati, Ohio to parents Alma Sophia and William Joseph Kappelhoff. Doris started her career at a young age. Her mother put her in singing lessons which eventually landed her first singing gig on a radio program named Carlin’s Carnival sometime in the early 40s. This is where jazz musician Barney Rapp first heard her and quickly called her up to come audition for his jazz band. Fortunately for Day, she got the job. The next few years Doris would spend her days traveling with bandleaders like Jimmy James, Bob Crosby, and Les Brown. 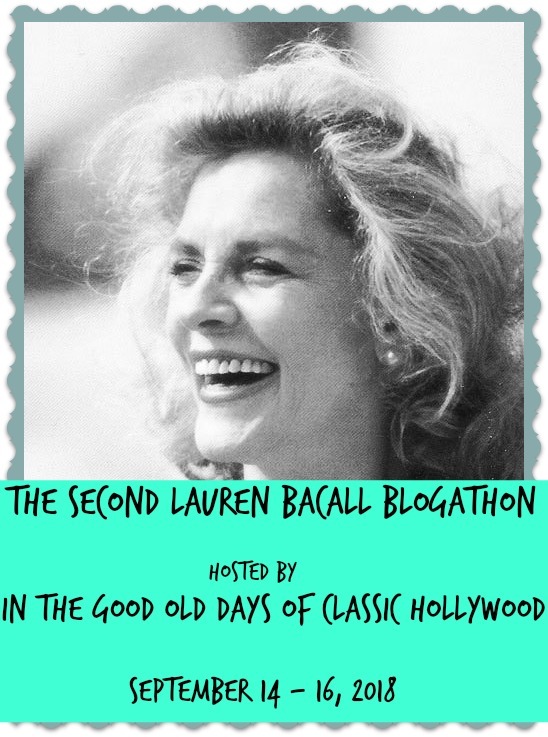 While working with the Les Brown Band, she caught the eye of songwriter Sammy Cahn who recommended her for the starring role in Michael Curtiz’s film, Romance on the High Seas. This is where Doris started her movie career that would last around 20 years and includes 43 movies, with memorable ones such as The Man Who Knew Too Much, Please Don’ Eat the Daisies, and Lover Come Back. 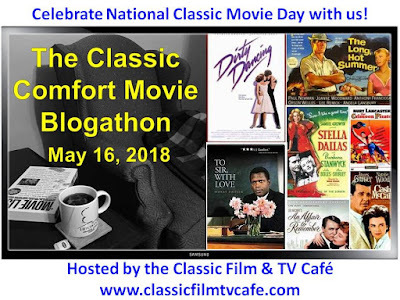 Doris Day is the reason I fell in love with classic movies, Pillow Talk was one of the first films from Doris that I ever watched, after that- I was obsessed. Her warm and radiant presence on screen kept me coming back for more. 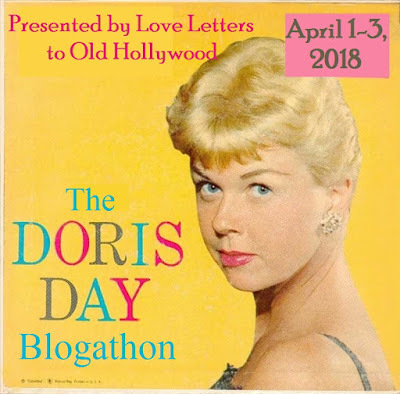 The 1960s alone were a goldmine for great Doris Day movies. I can only hope that you find a classic Hollywood actress that you love as much as I love Doris Day. 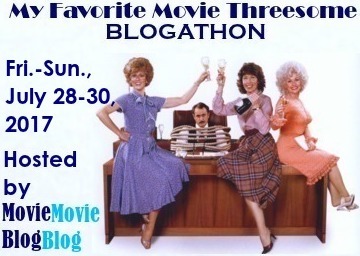 Film recommendations: Pillow Talk, Calamity Jane, Love Me or Leave Me, Move Over Darling, Send Me No Flowers. Ahhhh, Fred Astaire. 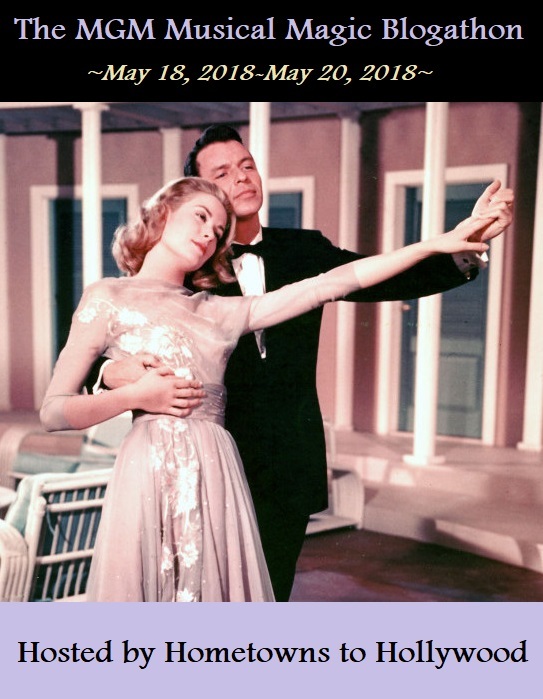 Where would dancing in movies be without you? This suave hoofer was born in Omaha, Nebraska as Fred Austerlitz on May 10th 1899. Much like Doris Day, Fred got started quite early, dancing with his sister Adele in several shows as a partnership at the age of 6. By 1918 Fred quickly outgrew the pair and eventually his sister. 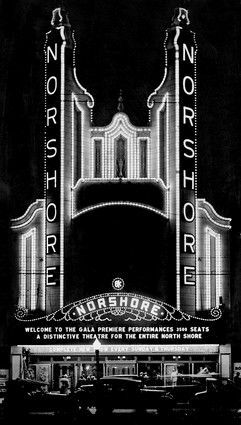 Despite this obvious talent disparity, the two continued to tour, performing in London in shows like The Bunch and Judy, Lady Be Good, Funny Face, and an early version of The Band Wagon from 1922 through 1931. 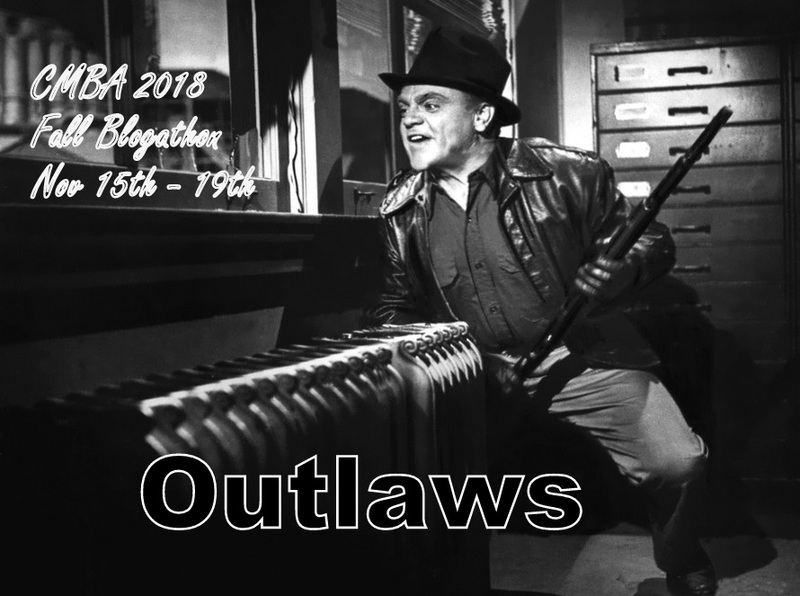 Hoping to give the partnership one last shot, the siblings took their act to Hollywood for a screen test- only to be rejected by Paramount Pictures. The pair split in 1932. Adele went on to marry and settle down in a comfortable home life, while Fred honed his craft and continue to work on Broadway. Aspiring to expand his range, Astaire once again went to Hollywood to try his luck, and boy was he lucky. Astaire would go on to become one of the most memorable and recognizable on-screen dancers of the 20th Century. 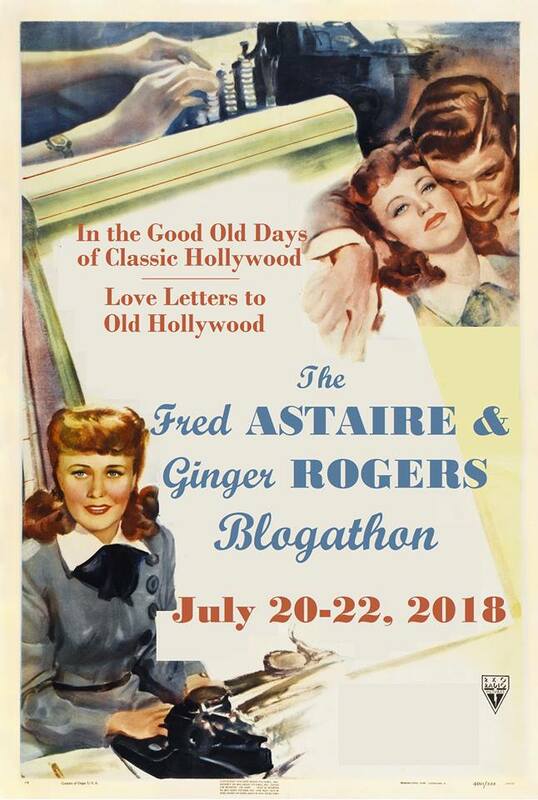 Starring in 8 films alongside Ginger Rogers and dancing with some of the most gorgeous leading ladies of his lifetime, Fred Astaire was a force to be reckoned with. I love Fred for this very reason. No matter what movie he was in, you could guarantee you’ll have a great cinematic experience. His work ethic was unparalleled and it showed in his dance numbers. For that reason, I have him on the number 4 spot on this list. 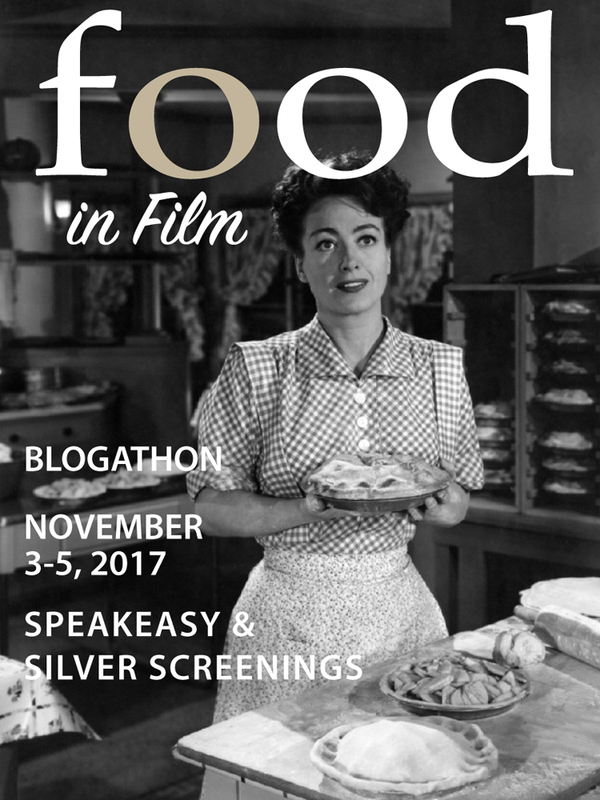 Film Recommendations: Funny Face, Silk Stockings, The Barkleys of Broadway, The Band Wagon, You Were Never the Lovelier. The thing is, this was completely violating school procedure. In order to star in a play, you’d have to be in your 3rd year of studies, but alas, Ingrid broke that rule. That summer, Ingrid was hired for her first movie role, which ultimately saw her drop out of University. Her first role after dropping out of college was a tiny part in the film, Munkbrogreven. She continued her career in Sweden, acting in two more films before she got her big break. 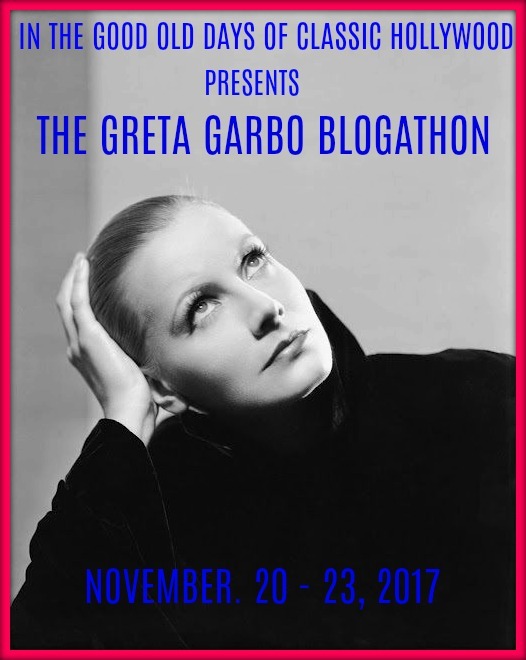 In 1939 she got the leading role in the movie in David O Selznick‘s romantic-drama Intermezzo (a lovely film, by the way.) 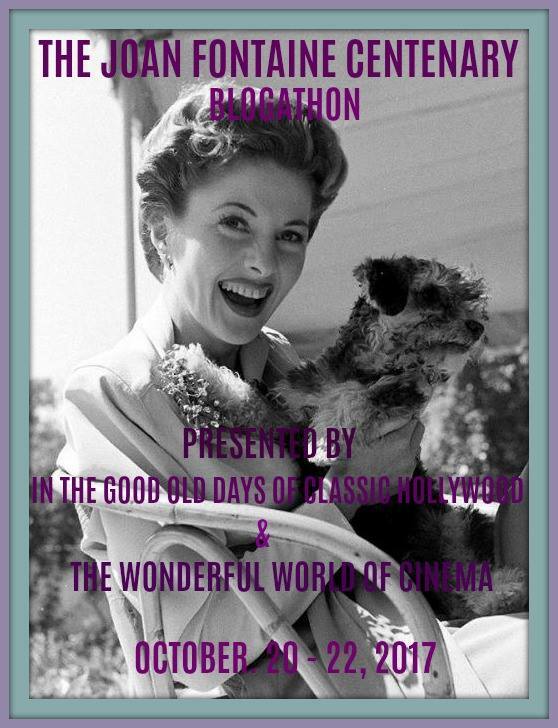 Selznick brought her to America for this specifically to star alongside Leslie Howard. 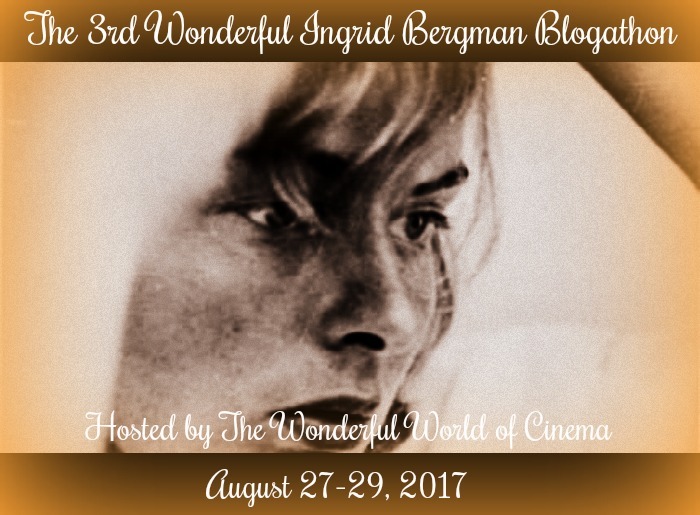 At first, Ingrid didn’t believe that the American audiences would be accepting of her. But, she recanted and did the movie anyway, only to quickly to return to Sweden with her then-husband Petter Lindstrom and her daughter Pia. 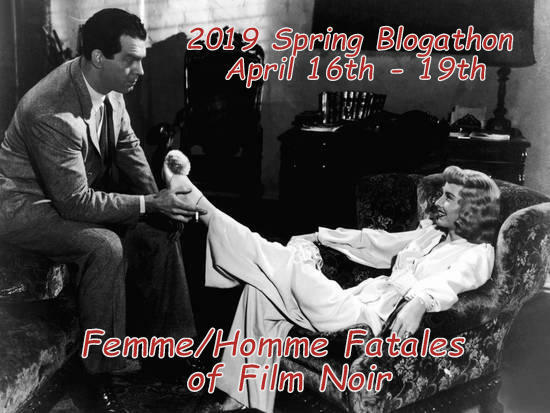 It was only when Intermezzo was a hit that Ingrid returned to America to continue her career which included fantastic films like: Casablanca, Anastasia, and Murder on The Orient Express. 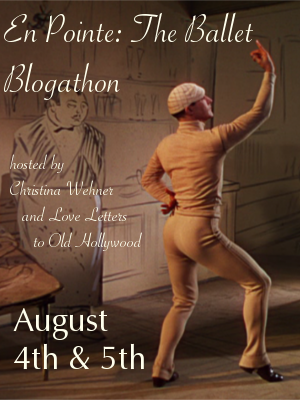 Film Recommendations: Notorious, Spellbound, Gaslight, Goodbye Again, Dr. Jekyll and Mr. Hyde. Frank Sinatra. What more can I say? Probably the most influential pop figure from the 20th century we’ve ever had. Singer. Actor. Influencer. Womanizer. Compared to the rest of the stars on this list, by the time Frank started his movie career, he was already a full-fledged pop crooner. In the early 40s, he made his film debut in Las Vegas Nights, where he had an uncredited cameo as a nightclub singer. In 1943, he had another cameo in the film Reveille with Beverly before getting a starring role in the movie Anchors Aweigh co-starring Gene Kelly. Sinatra’s fame quadrupled in size when he started his acting career and from that point on, it would only continue to get bigger. I love Sinatra’s acting career. It has a lot of different genres and themes where Frank was able to show that he could take on a multitude of different roles. From movies like Take Me Out to The Ball Game, It Happened in Brooklyn and eventually winning an Oscar for From Here to Eternity, Sinatra’s acting career is almost as good as his singing one- almost. Kim Novak was born Marilyn Pauline Novak on February 13th, 1933 in Chicago, Illinois. One summer while Kim was modeling cross country for a refrigerator company at a trade show in Los Angeles, she and a friend decided to audition as extras for the Jane Russell film The French Line and the RKO picture Son of Sinbad. This is where she was spotted by an agent who signed her to a contract to Columbia Pictures. It was here that the studio tried to mold Kim into something she wasn’t comfortable with (aka another Marilyn Monroe.) Novak would make her film debut in the film noir Pushover in 1954 then quickly follow that up with 5 Against the House in 1955. Her career would finally pick up when she starred in Picnic in 1955. This movie would springboard her into more film roles like The Man With The Golden Arm, Vertigo, and Bell Book and Candle. You know, sometimes I feel really bad for her. I mean, she deserved way more then what she got during her career. She has always been overlooked for her acting ability solely on the fact that she happened to be in the same era of the ‘blonde bombshell.’ The studio tried to mold her into something she wasn’t and for that, I truly believed her career suffered. Luckily for the limited amount of movie she did do, hold up just perfectly. So, those are my top 5, I’m excited to see what everyone else put on their list!